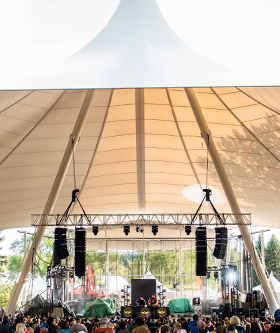 Located at the Heritage Amphitheatre in Hawrelak Park, in the heart of the City of Edmonton. Note: We are aware there is major disruption in the park area due to the construction on Groat Bridge. We will be adding more shuttles leaving from the university and encourage all guests to take advantage of that service. We also ask that you anticipate any additional time that may be needed to get to the festival due to construction delays. 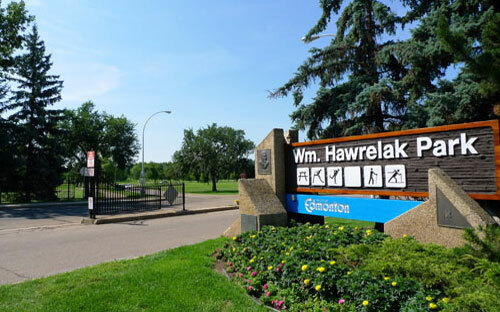 We are offering a FREE shuttle service from the University area to William Hawrelak Park. This year, we are working with Golden Arrow buses. In front of Windsor Car Park, located on 116th St. and just north of 92nd Ave. (See Map Below) Parking at Windsor Car Park is $5.50 per day. Even if you park on early Friday afternoon, only put $5.50 in the meter… we have made arrangements with the U of A Parking Powers That Be to make it so.